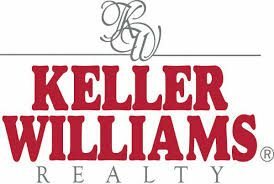 Having topped the 100,000 mark, franchise giant Keller Williams Realty says it’s close to having more agents around the world than any other franchisor. The Austin, Texas-based firm — which, in addition to the U.S. and Canada, operates in Austria, Germany, Indonesia, Southern Africa, Switzerland, Turkey, Vietnam and soon Dubai — says its global agent count reached 100,575 at the end of April. 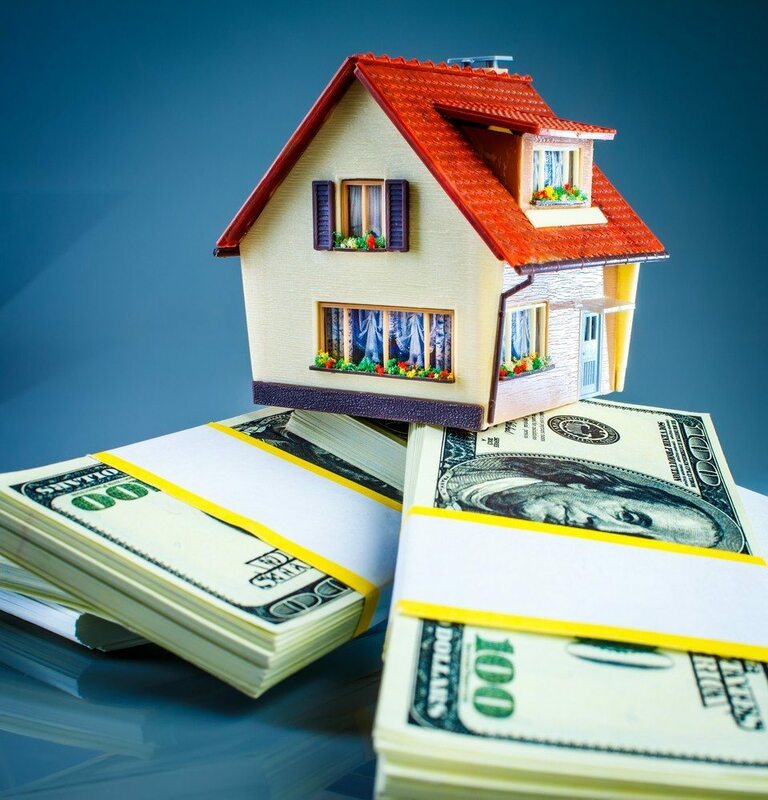 “One hundred thousand is such an important milestone for us because it signals that we are on the verge of becoming the largest real estate company in the world,” said John Davis, vice president of growth at Keller Williams Realty, in a statement. “Of all the numbers we track, associate count is by far the most important to our model, and we can clearly see that our growth trajectory far surpasses the industry and what any other company in our industry is doing,” Davis said. Keller Williams, which claimed the North America agent count throne in September, claims to have grown its agent count by 18 percent in 2013 and 2.8 percent in the first quarter 2014. The firm also says it’s adding agents faster than its nearest competitors. Re/Max, which as of Dec. 31, 2013, had over 93,000 agents in 97 countries, grew its agent count by 4.7 percent in 2013, according to the company’s most recent annual report to investors. Realogy’s largest real estate brand by agent count, Century 21 Real Estate, which had 103,800 agents in 74 countries as of Dec. 31, 2013, grew its agent count by 3.5 percent in 2013, according to the franchisor’s most recent annual report.